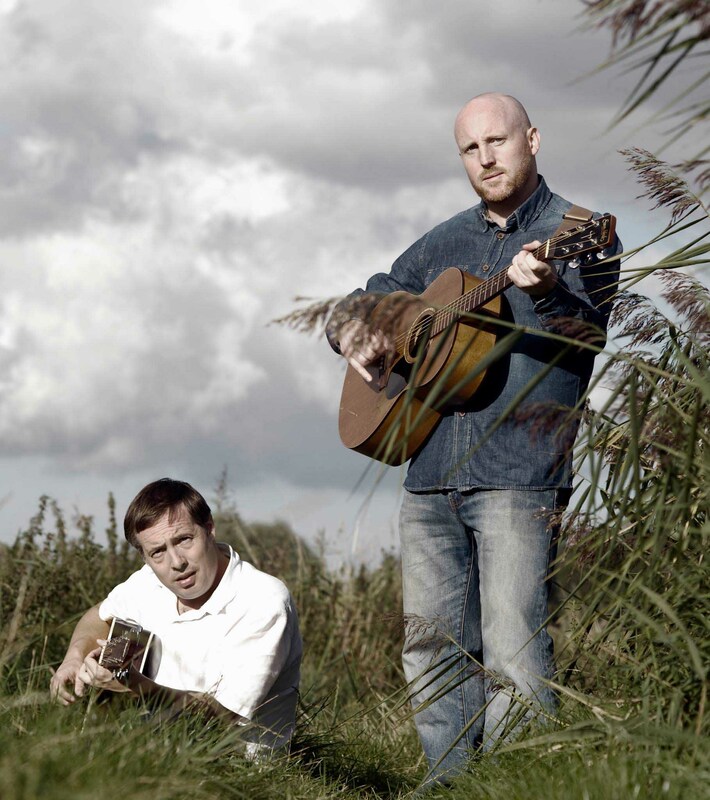 I recently reviewed the beautiful Nobodaddy album Longing For Flight and the album receives its official launch with a gig at The Birdcage on Saturday (8th Feb.) with free entry. If you wanted your evening to go on a bit longer it would be well worth following this up with the Drink ‘n’ Jive DJs monthly set at the Ten Bells, which always creates a superb atmosphere. The Blueberry has an evening of Cuban music, and a bit further afield is the annual “The Room” at Gorleston’s Ocean Rooms. I attended this last year and it is more than a bit special. Several bands on several stages, playing in rotation, in the style of the “Later” TV music programme. 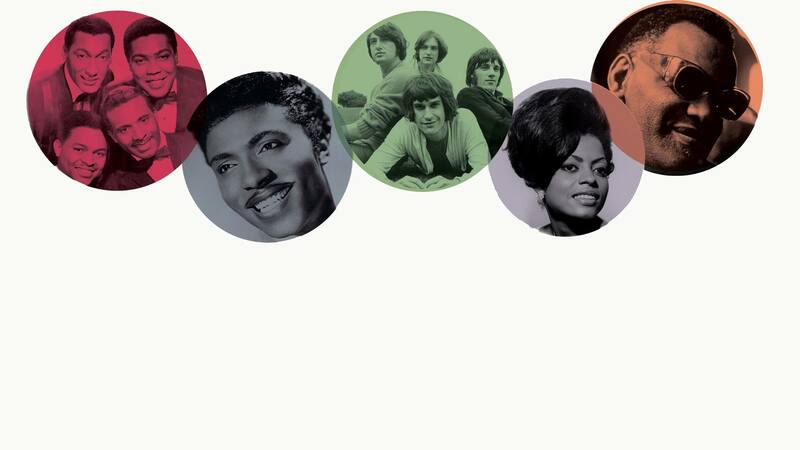 Featuring, amongst others, Ruby & the Ruff Cuts, and Lauren Dove in the house band. Recommended if you can get there. On Tuesday 11 at The Bicycle Shop, Hot Feet are playing, with Stacked! 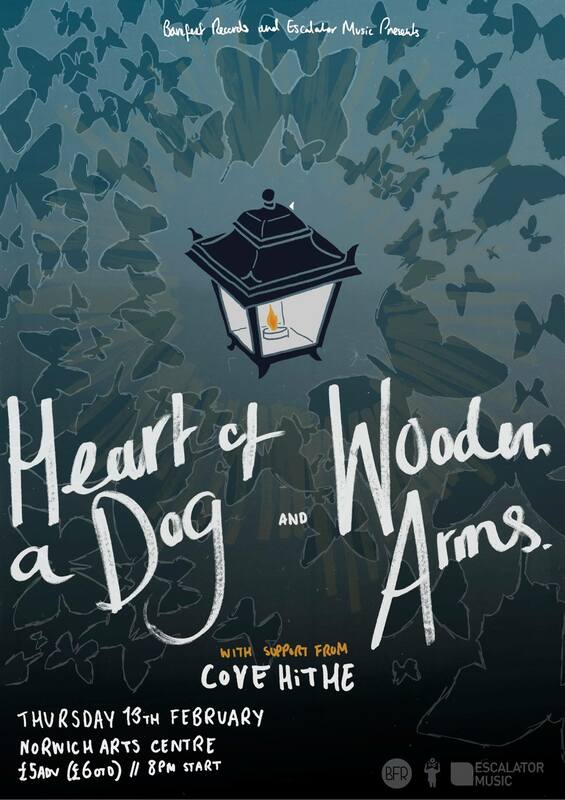 also hosting an event on the same night at The Rumsey, and on Thursday 12th at the NAC we have a BFR night featuring a double headline of Wooden Arms, and Heart of a Dog, and support from Cove Hithe. I stumbled upon a gig with Johnny Jump Band last week, here are a couple of photos from that one. This entry was posted in bands and new releases, Bo Nanafana, Wooden Arms and tagged bare feet records, bfr, bo nanafana, bo nanafana social club, Cove Hithe, drink 'n' jive, Everyone is equal, feral mouth, gorleston, heart of a dog, lauren dove, miserable man, nac, Nobodaddy, norwich arts centre, ruby and the ruff cuts, single, The Room, video, wooden arms. Bookmark the permalink.